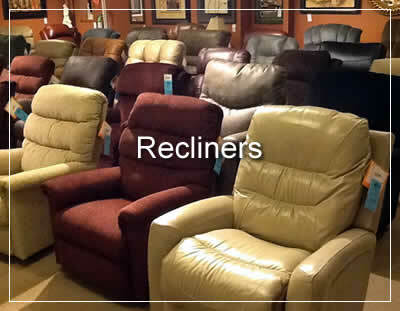 The Best Way to Buy Furniture! 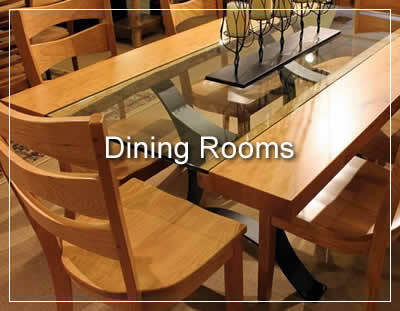 Shimek's Furniture strives to provide top quality furniture at affordable pricing. 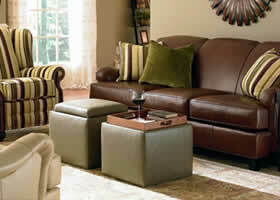 We have been providing the highest quality products and services since 1919. Do not hesitate to look around our site, and feel free to contact us with any questions you might have. 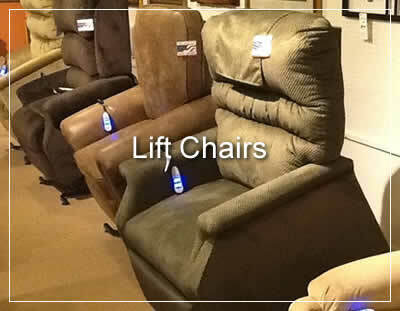 We want your experience with us to be easy, fun and gratifying. We remain committed to providing customer service that is the standard to which others are judged. 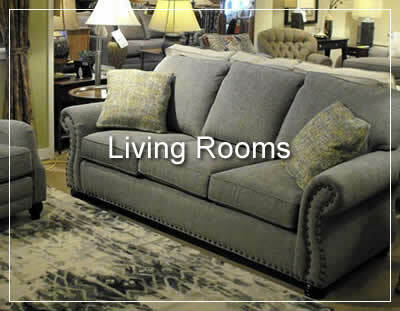 Our mission is to make your life easier by providing one of the largest selections of home furnishings, at guaranteed low prices and backed by “fanatical” customer service. 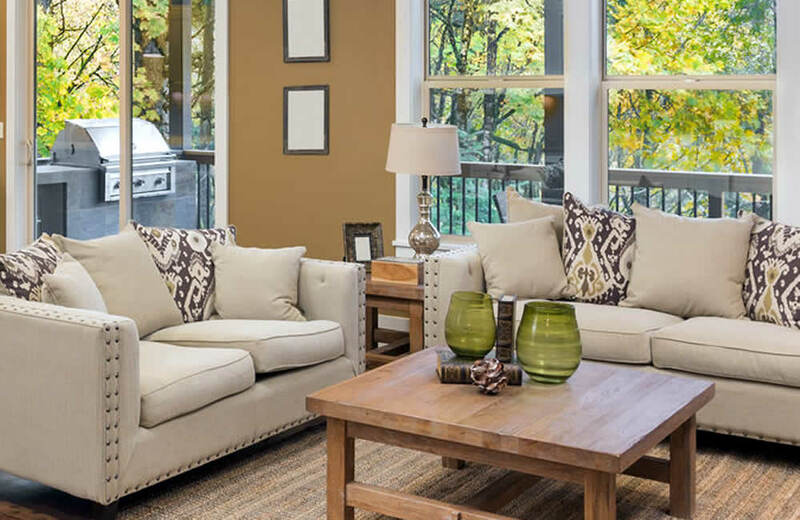 We have Interior Designers on staff to help you with all of your home design needs. 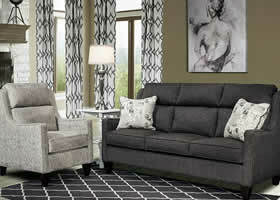 Shop online at our website or visit our 10,000 square foot showroom in Manitowoc. Thanks for stopping by to say hello and browse around a bit...we hope you come back to see us again and again. 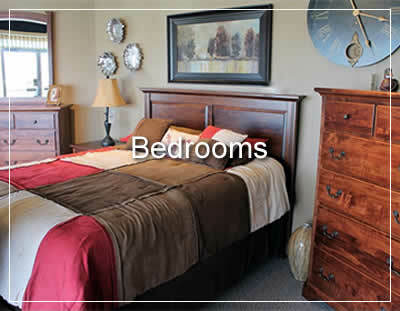 Shimek’s Furniture is proud to carry the highest quality furniture lines, such as Door County Furniture, Marshfield, Temple, Country Value and La-Z-Boy, just to name a few. 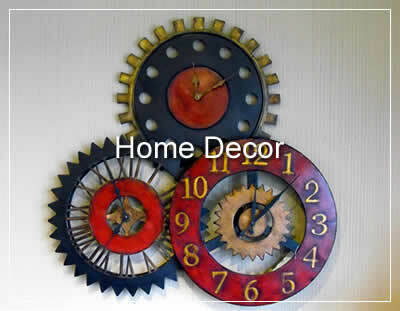 We also provide Local Delivery and Local In-Home Decorating Services. 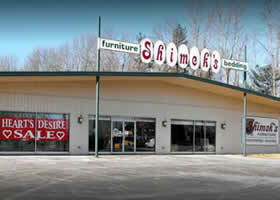 © Shimek's Furniture Home Furnishings & Decorating in Manitowoc, Wisconsin. All Rights Reserved.